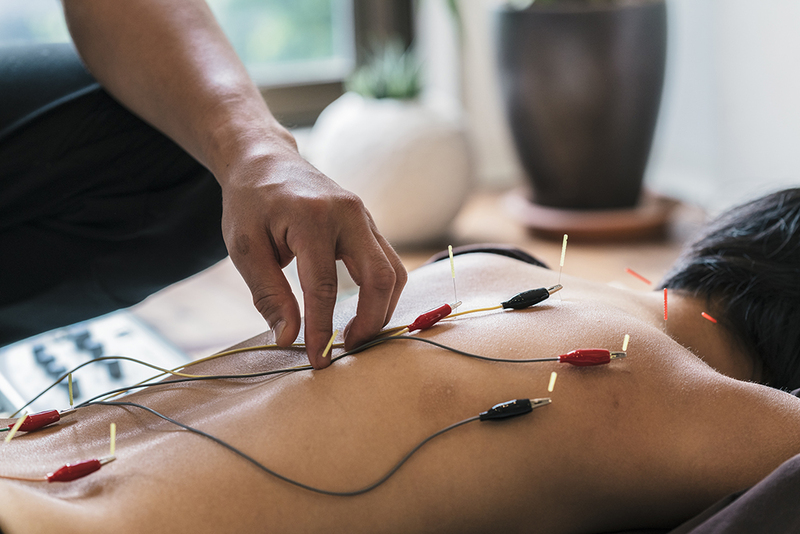 A more modern form, the Japanese acupuncturists use even finer needles with Ion Pumping Cords (IPC) at each extremity so that the therapist can connect the energy points. The Ion Pumping Cord contains a semiconducter at one extremity permitting the energy to flow in one direction only. It often helps to relieve, for example, recent acute pain of a Yang nature (inflammatory type). Abdominal auscultation is of assistance in establishing the diagnosis. The needles are inserted very superficially and the therapist does not wait for the « qi » (energy) sensation since the Japanese philosophy is based on the concept that energy circulates everywhere and in every part of the body. This method has the advantage of being pain free and highly effective. It may be appropriate to use a combination of Chinese and Japanese acupuncture at the same consultation; for example, if you suffer from neck ache, shoulder pain, insomnia or heartburn.